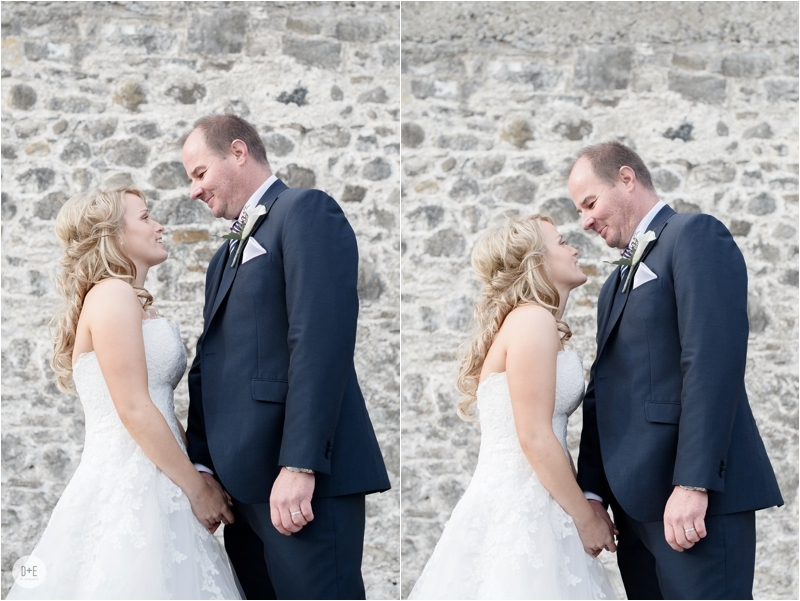 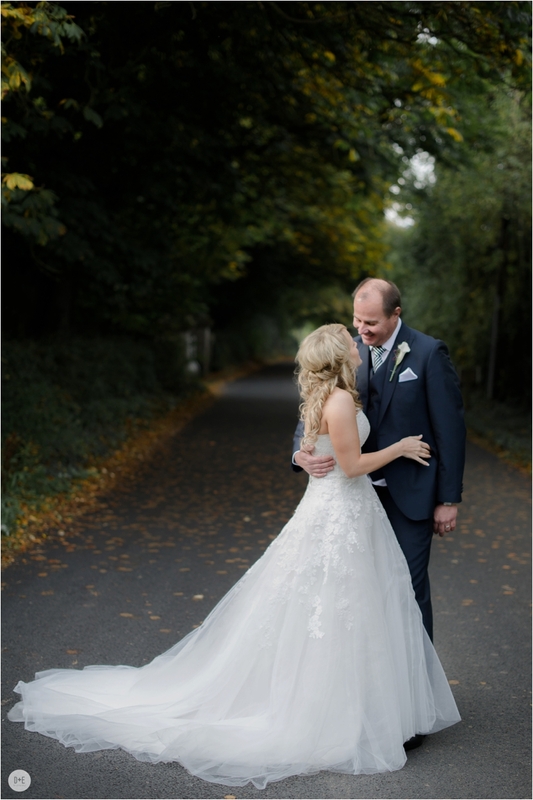 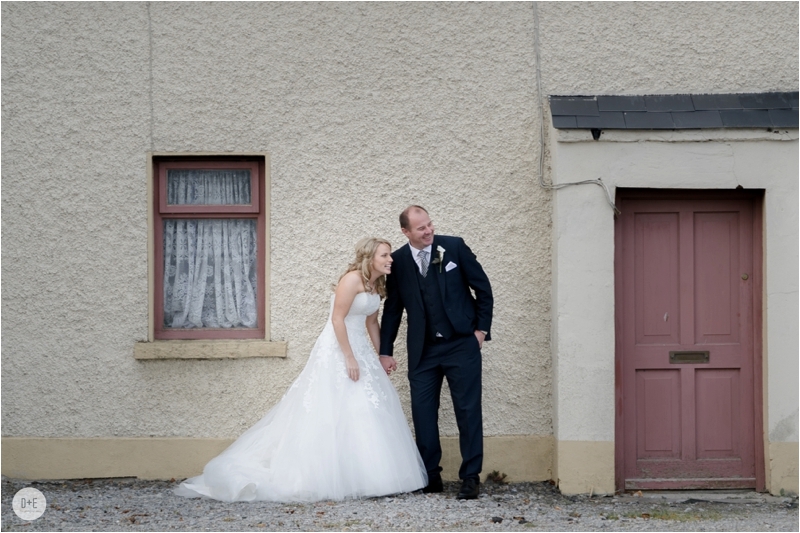 Sinead’s Irish and Brett’s from Australia, they travelled back to Ireland to celebrate their wedding here on Irish soil. 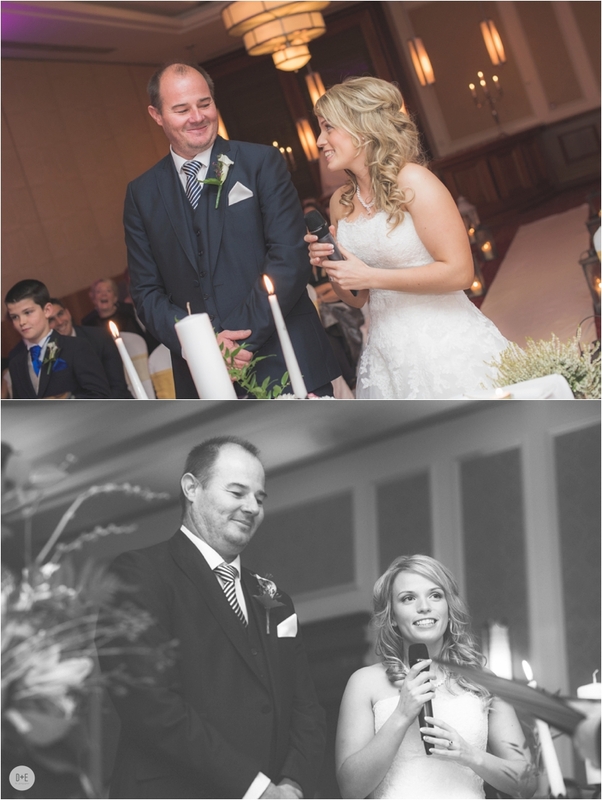 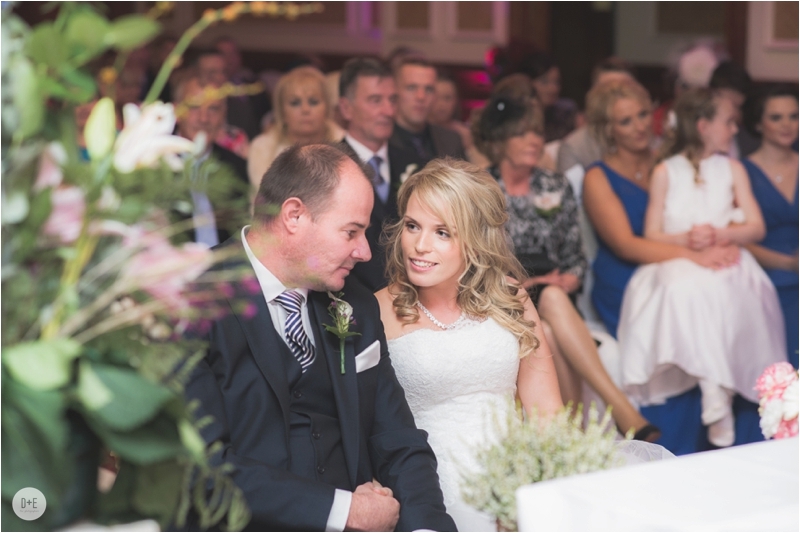 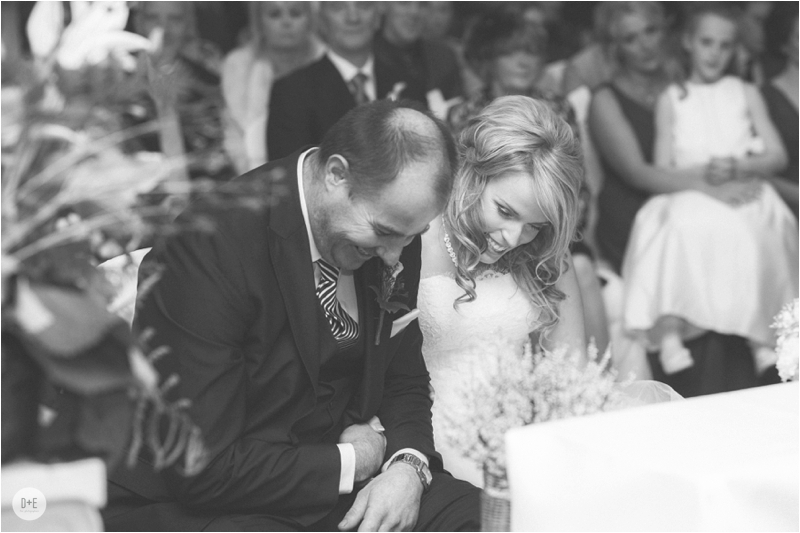 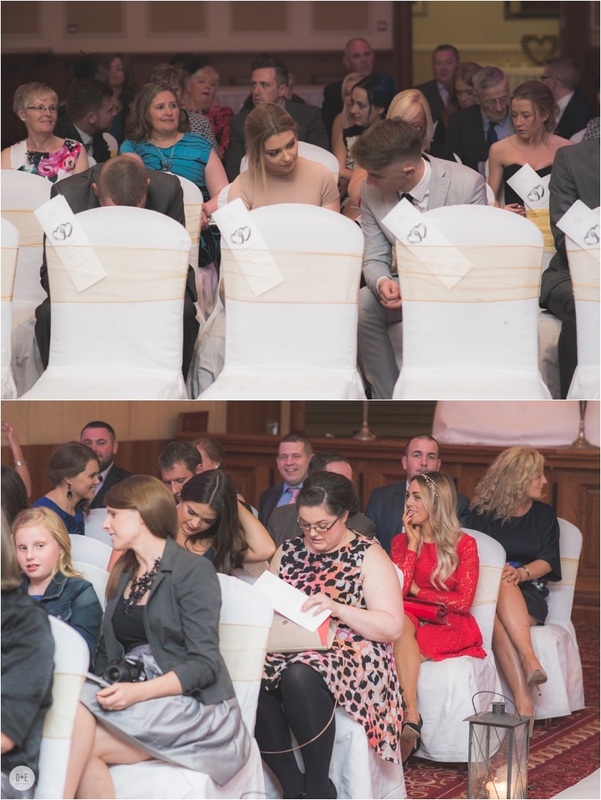 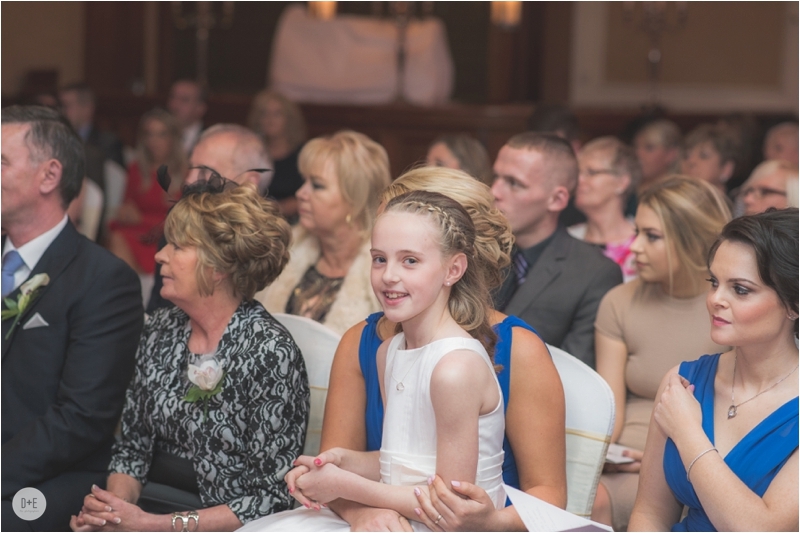 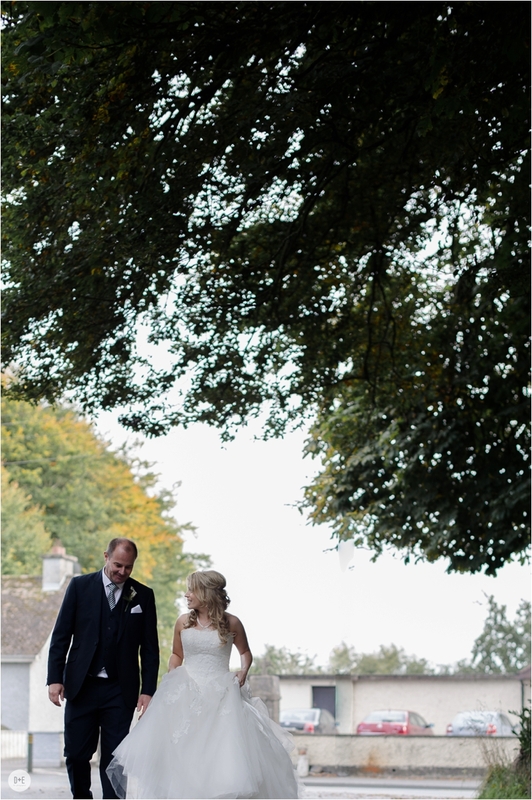 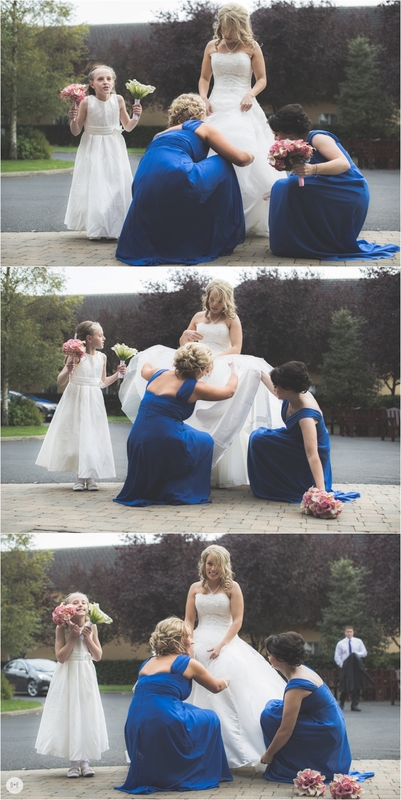 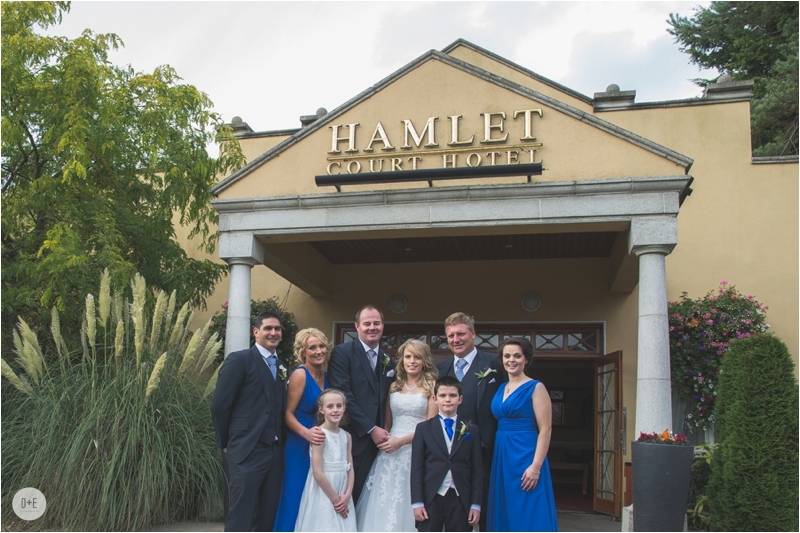 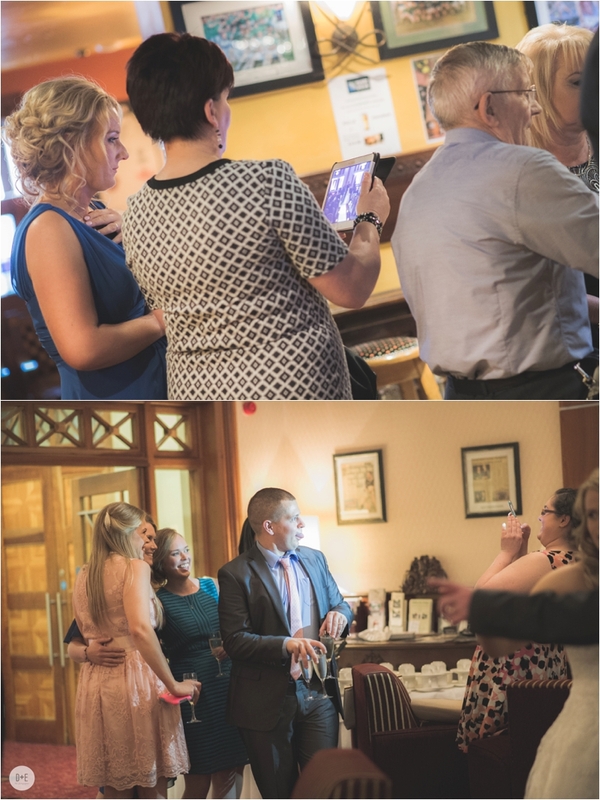 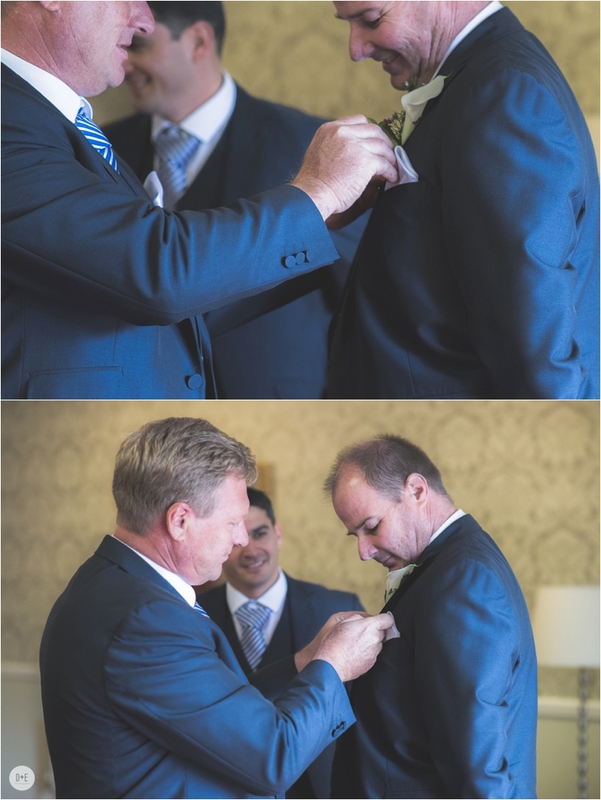 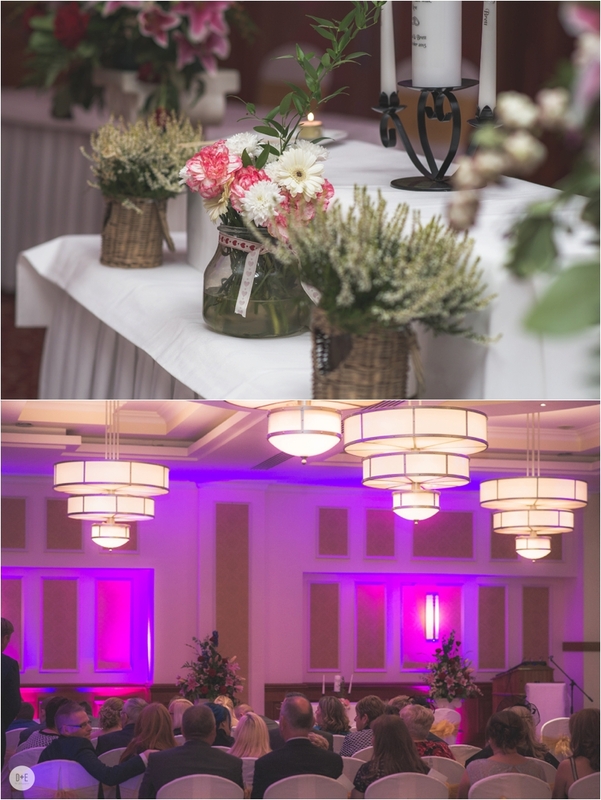 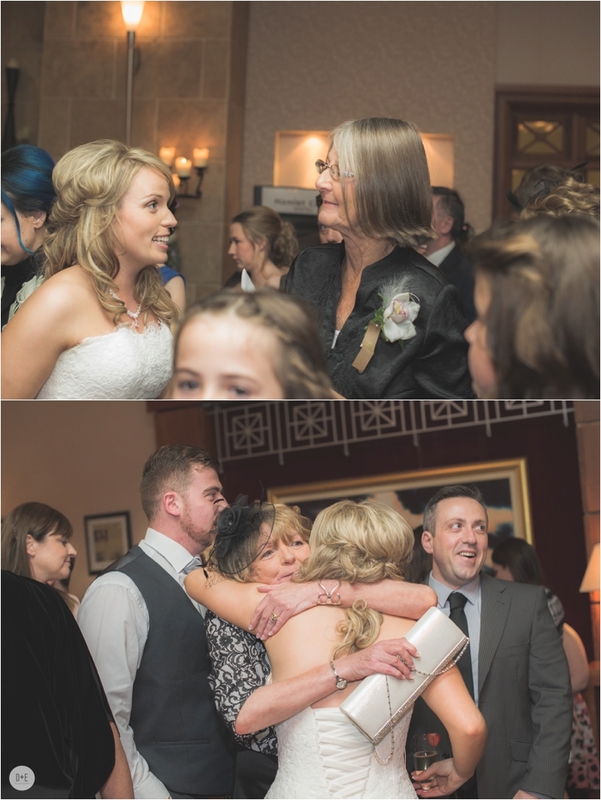 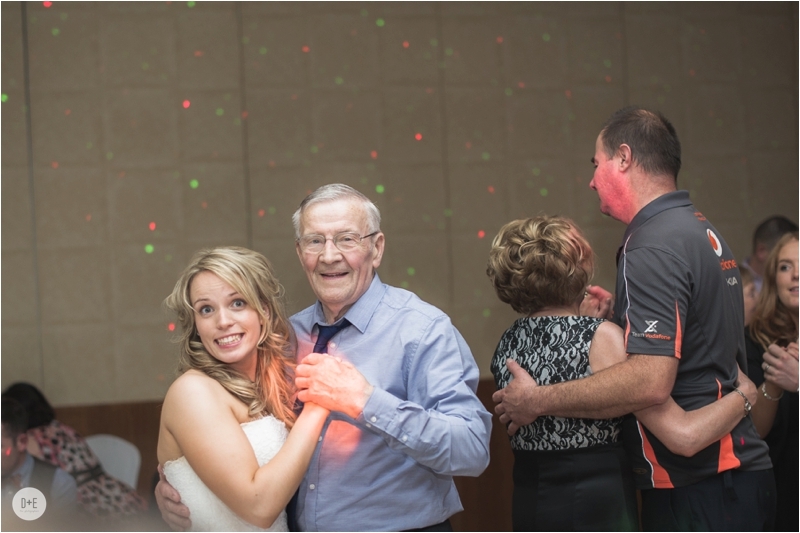 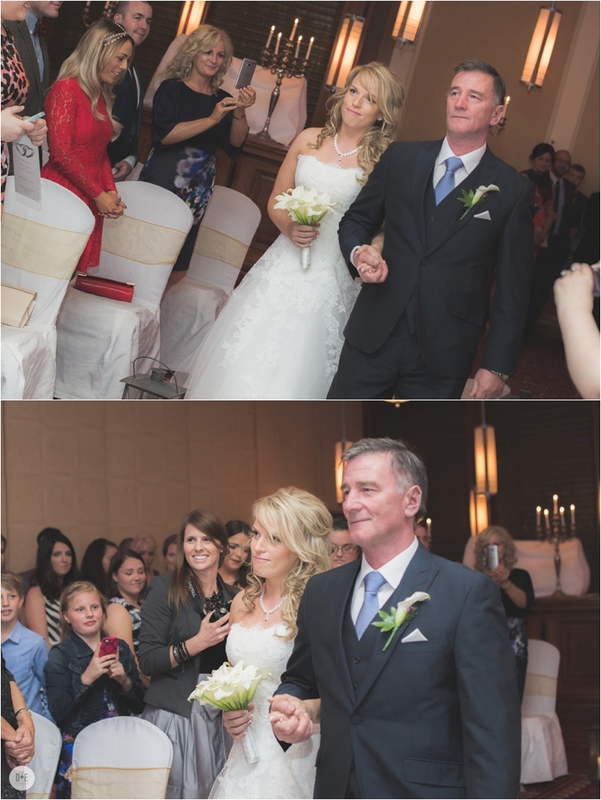 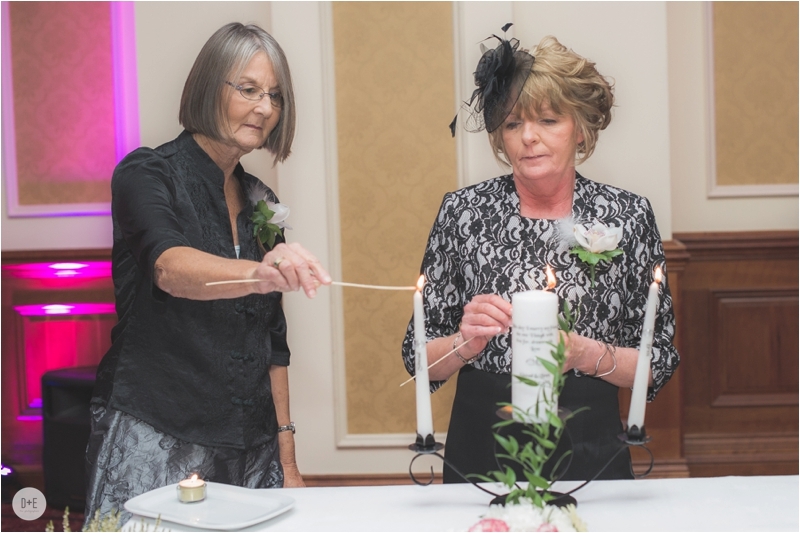 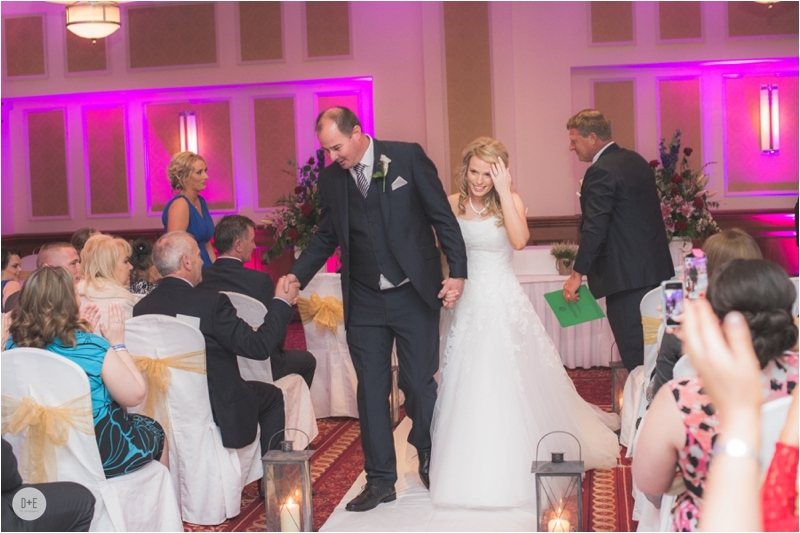 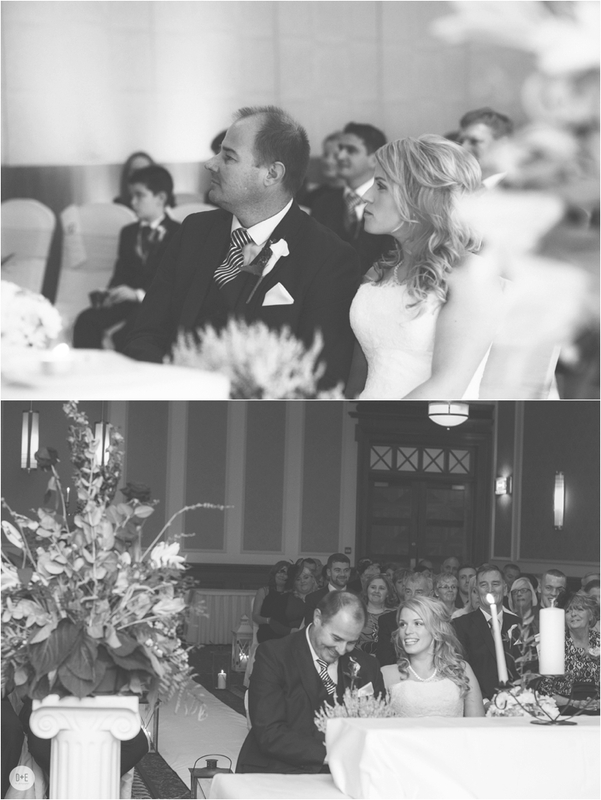 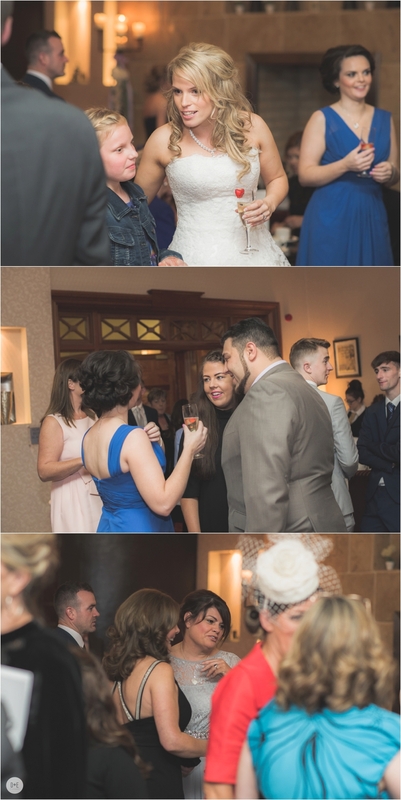 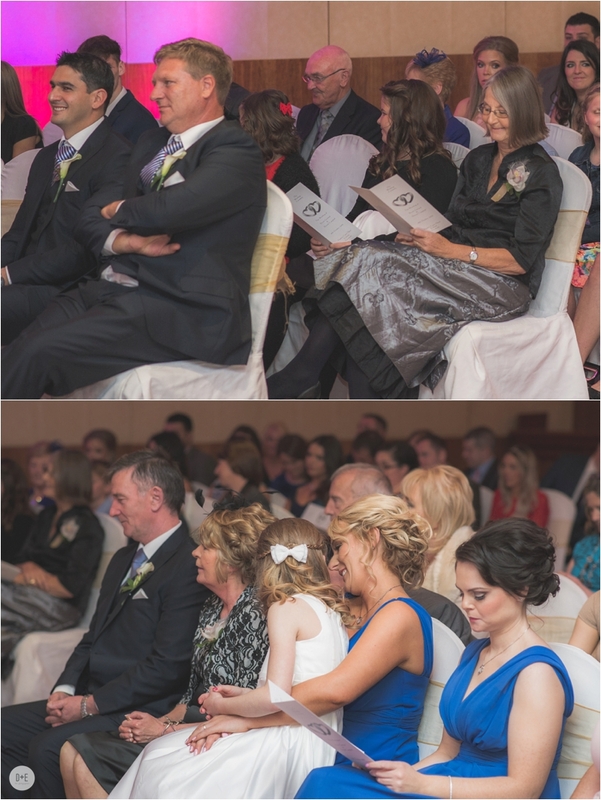 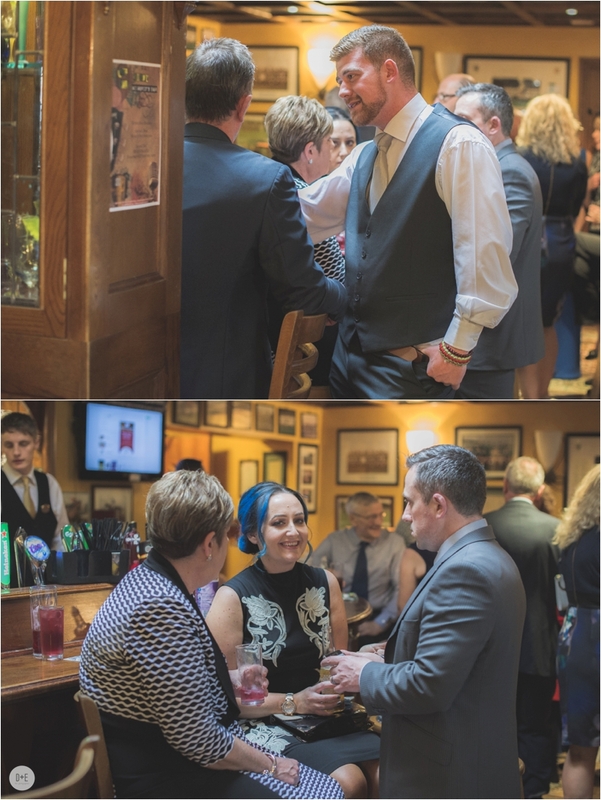 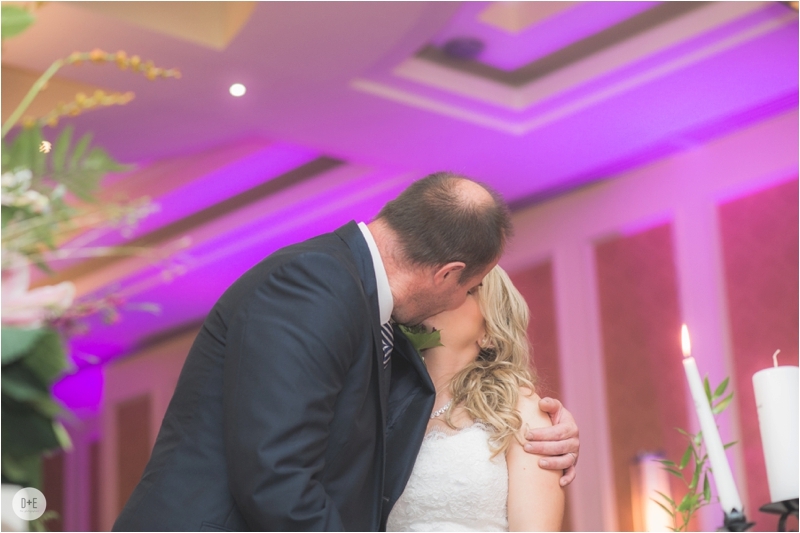 The ceremony and reception was held in The Hamlet Court Hotel, in Johnstownbridge, Enfield, Co. Kildare. 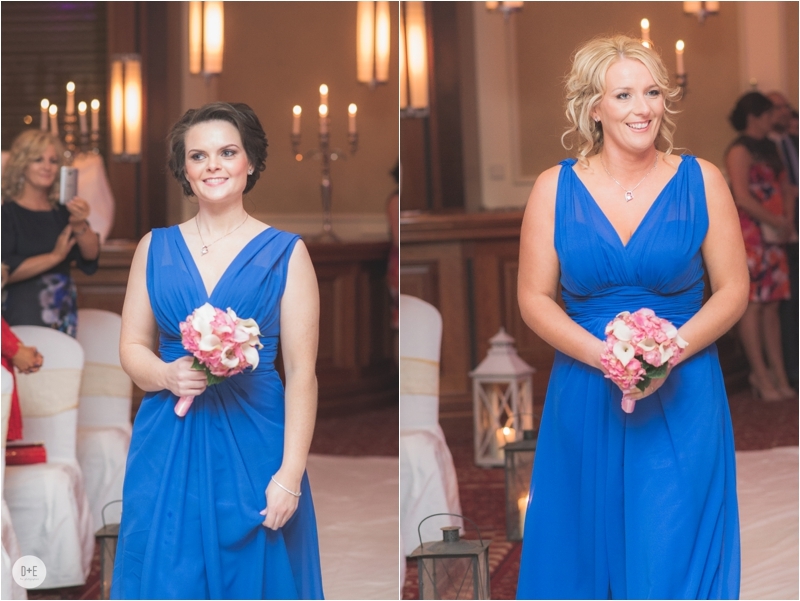 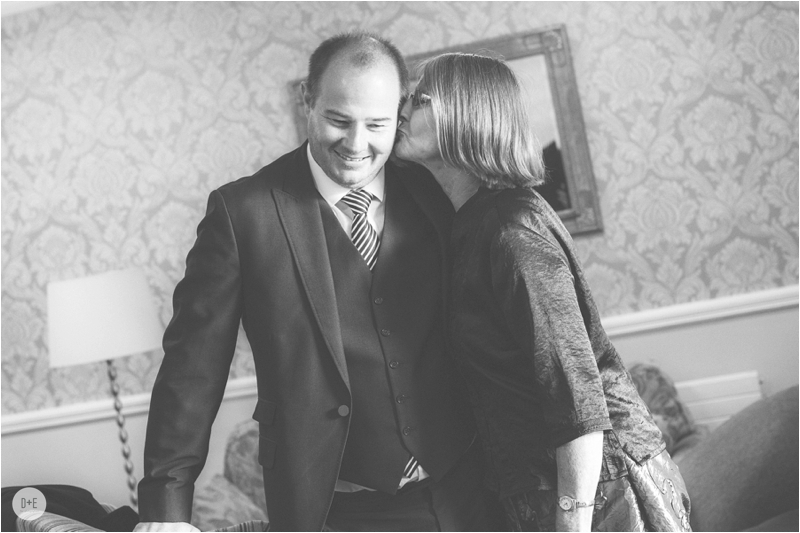 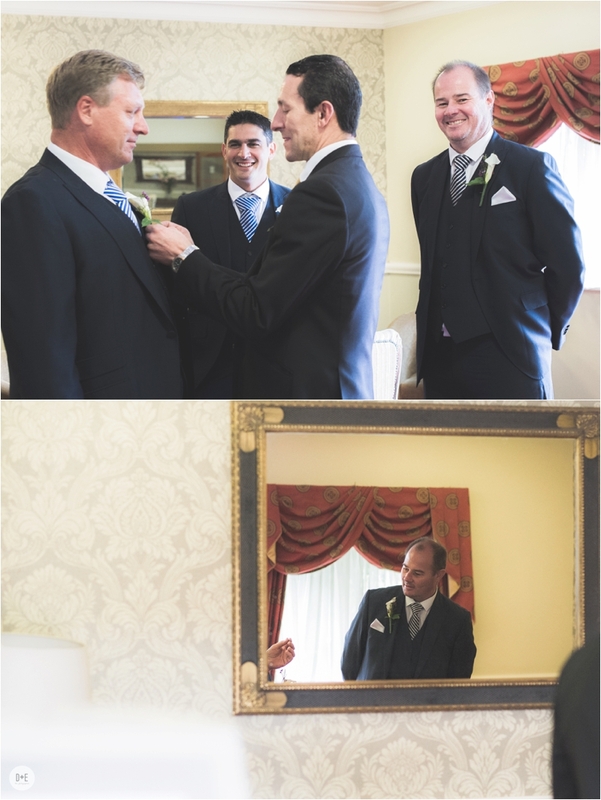 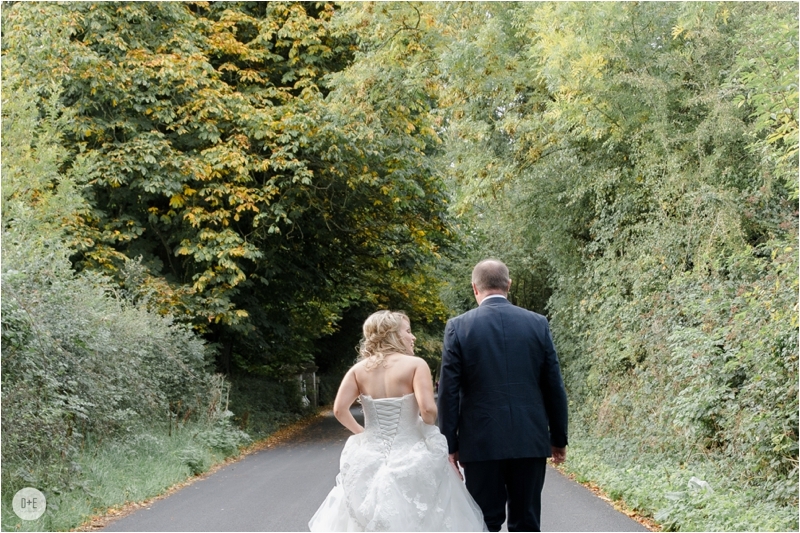 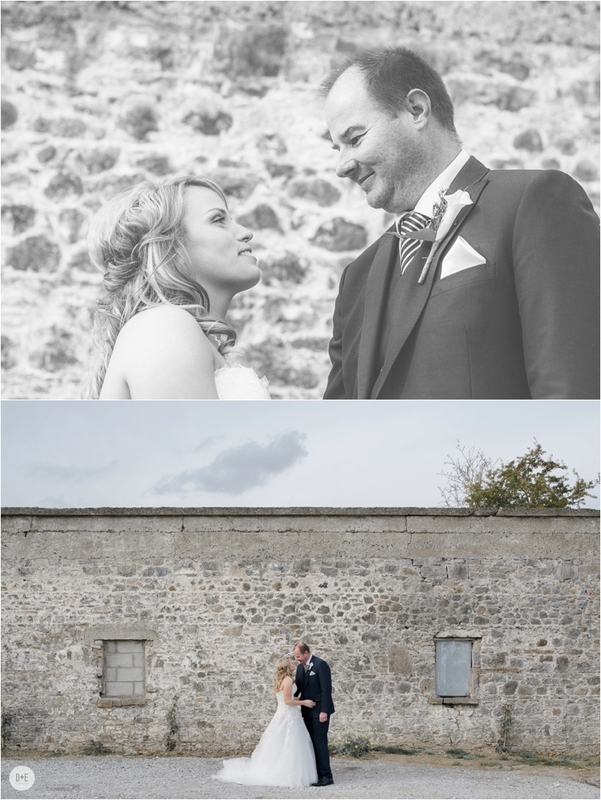 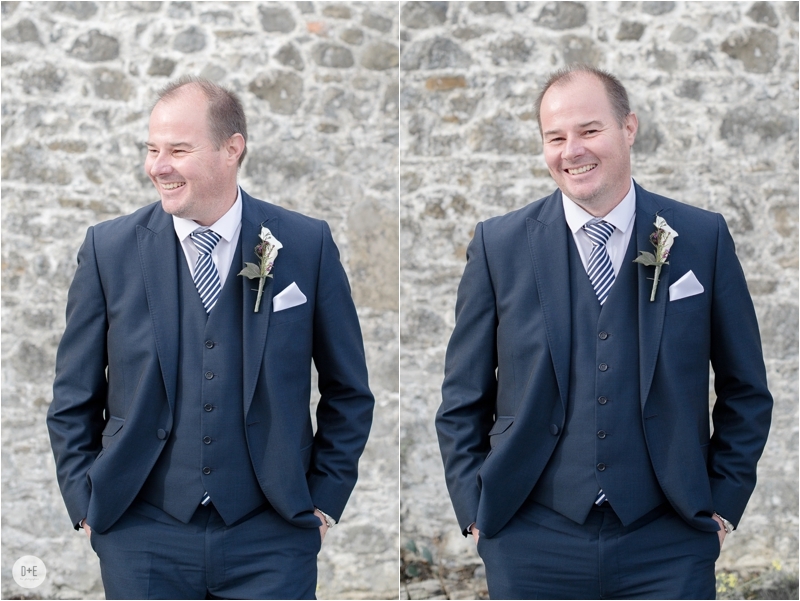 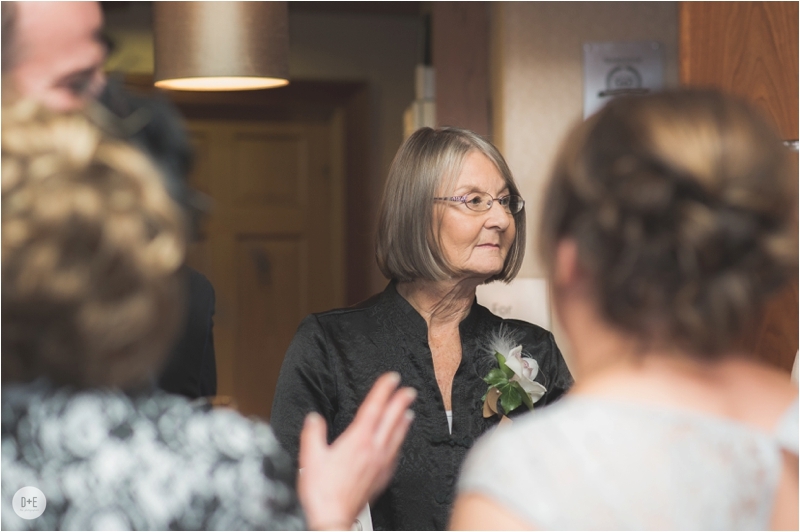 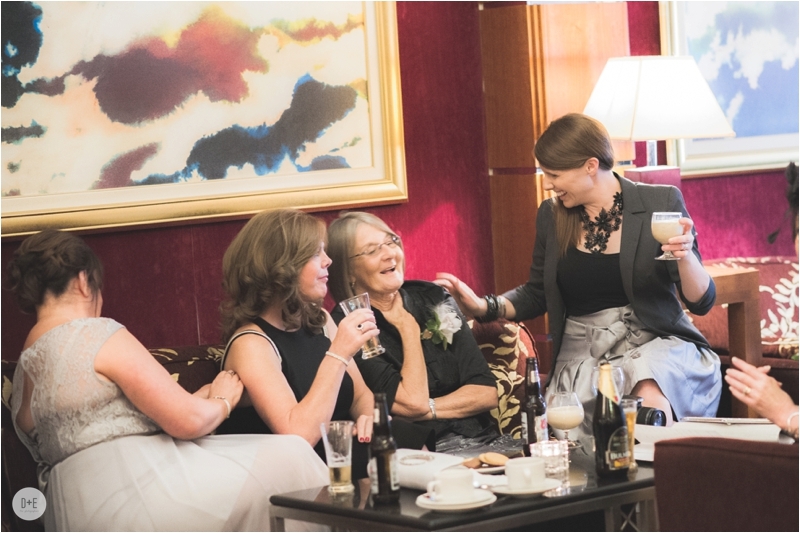 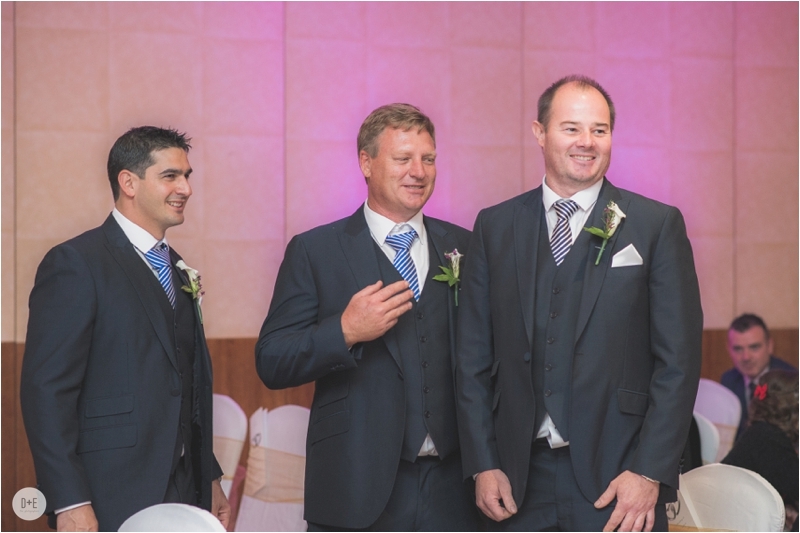 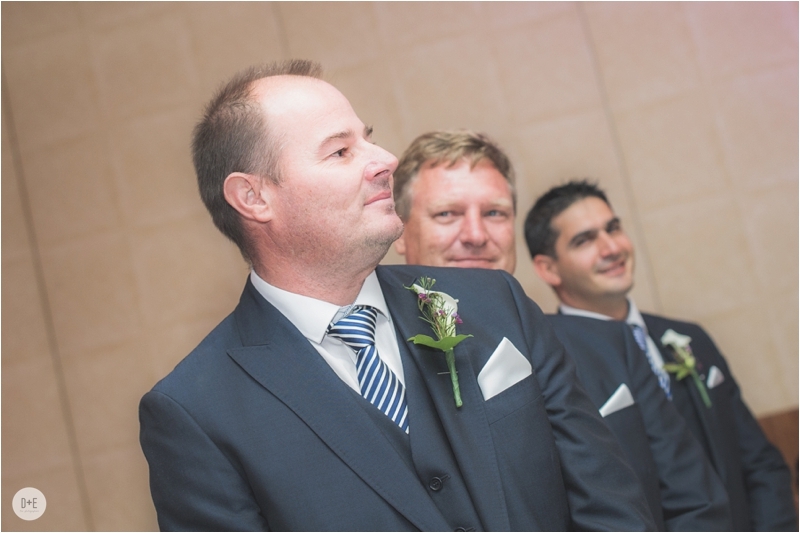 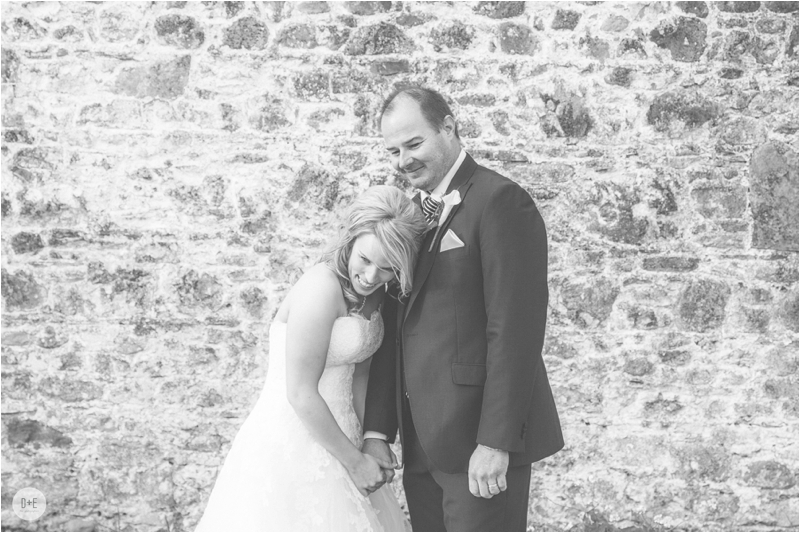 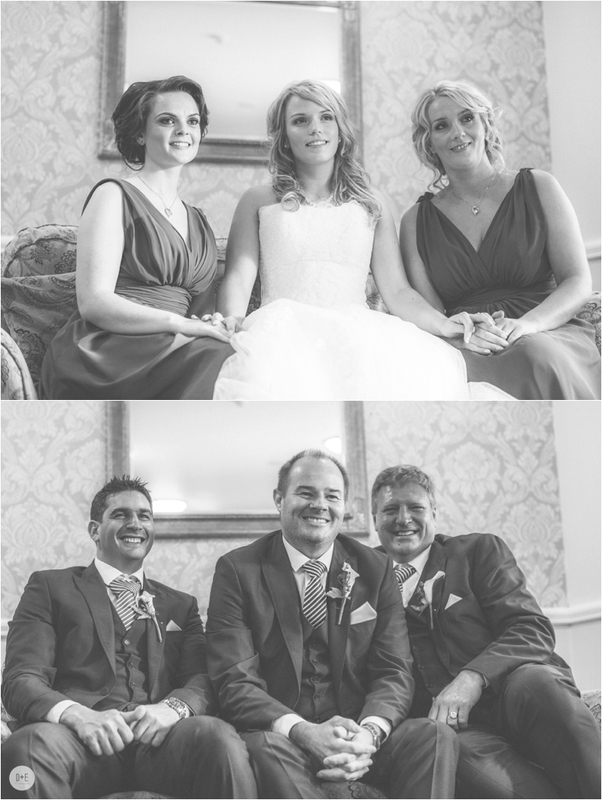 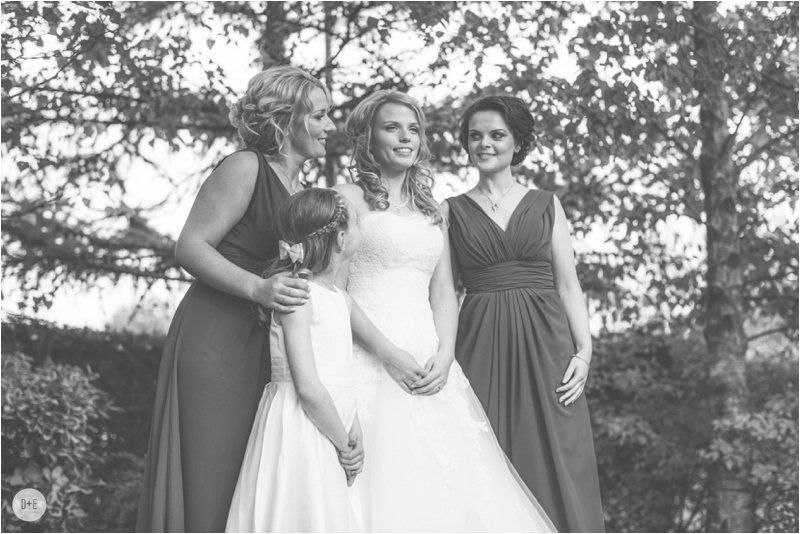 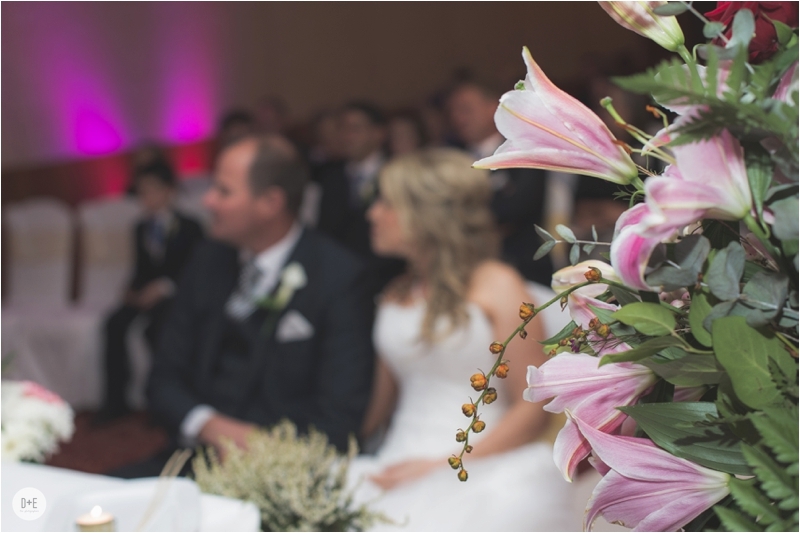 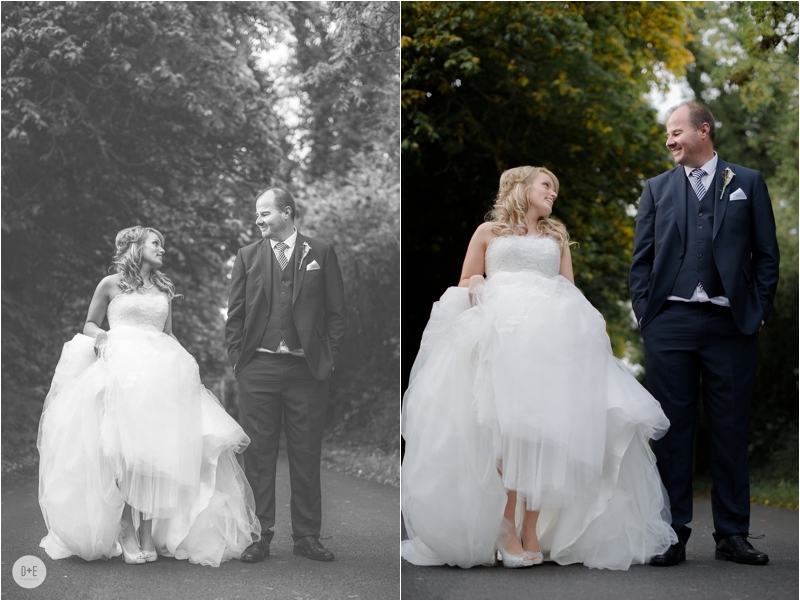 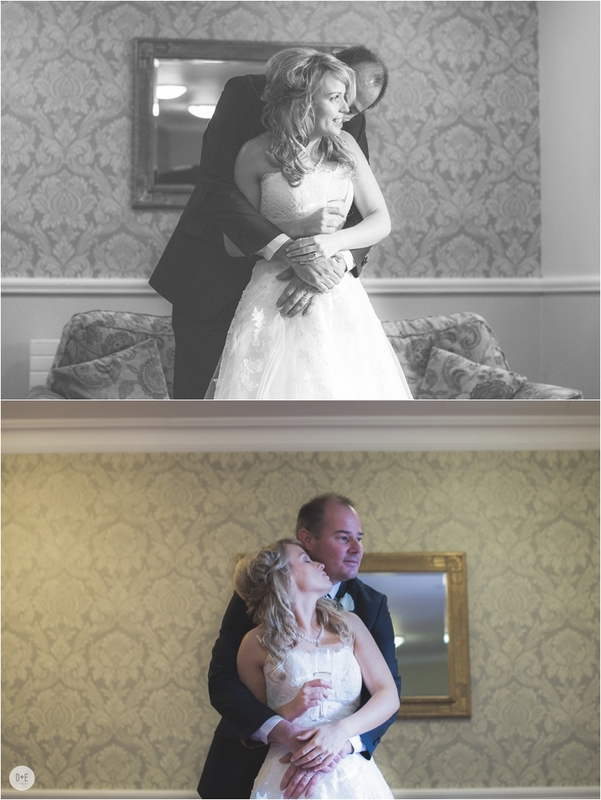 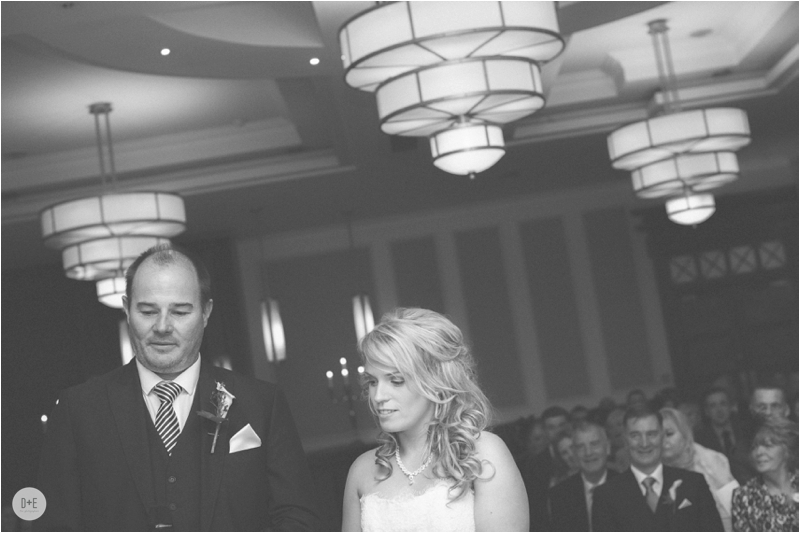 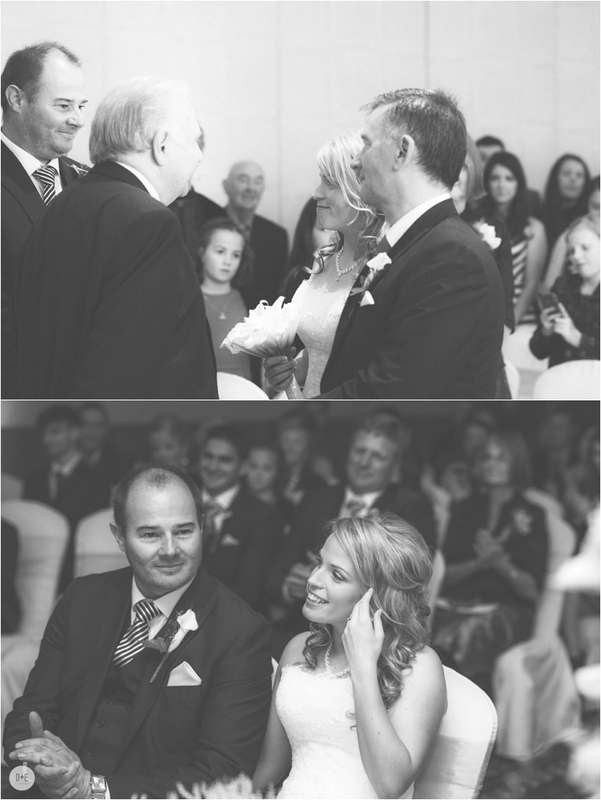 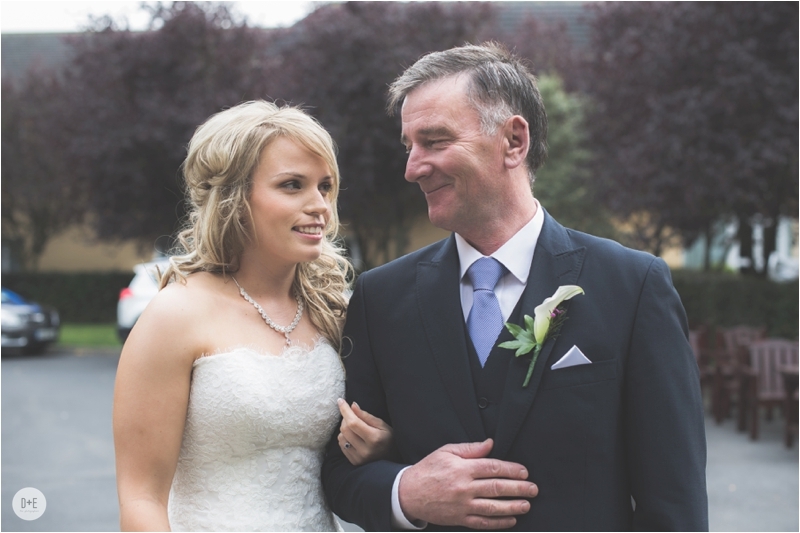 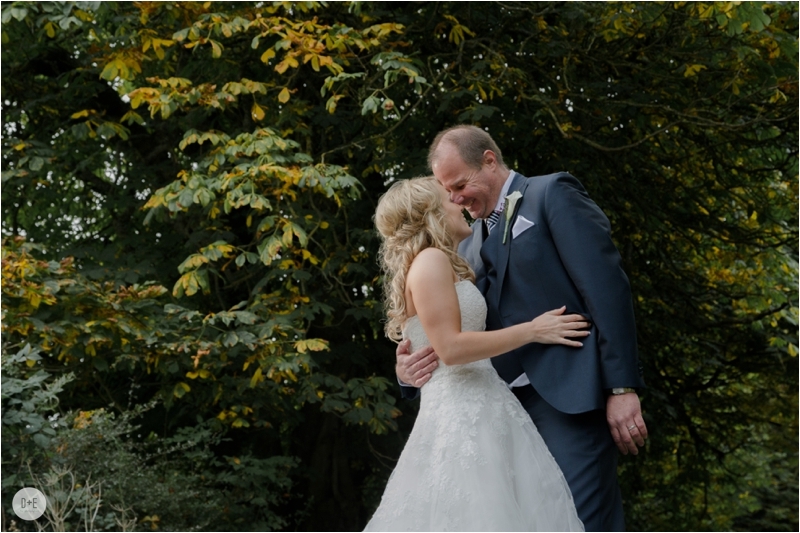 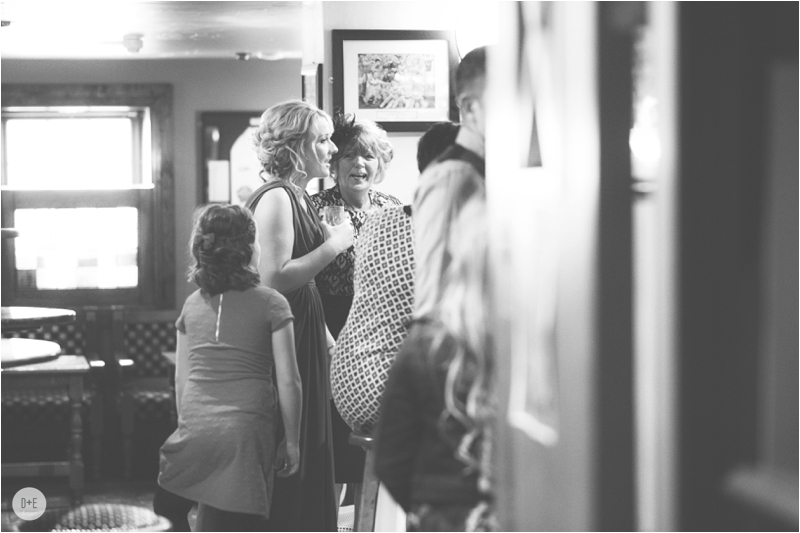 This year we’ve been the photographers at quiet a few hotel-wedding ceremonies. 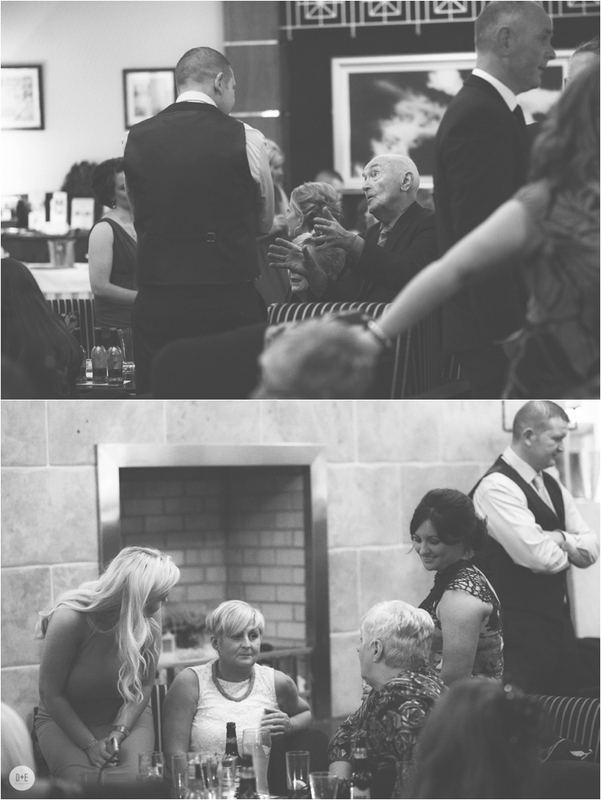 They really do create an intimate experience and there’s always a bit of banter during it. 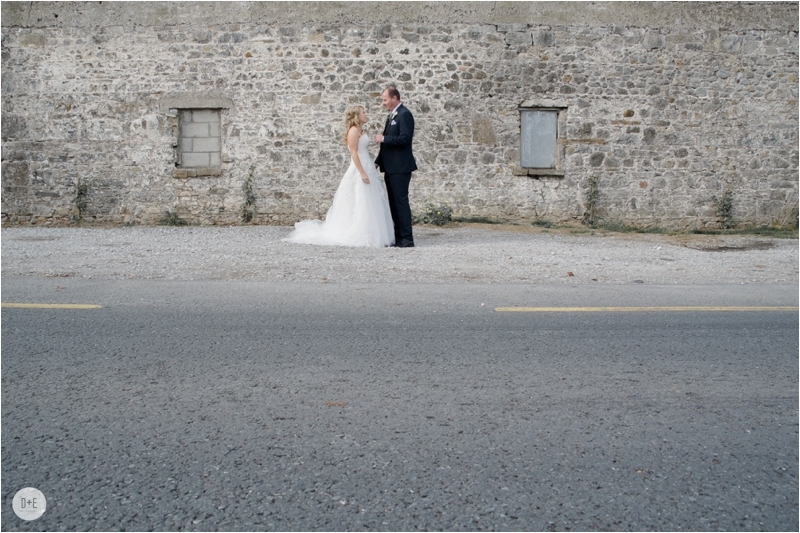 On the surface, there’s not much going on in the Village of Johnstownbridge but after a small walk along the main street, we focused in on the rustic rural’ness that was right in front of us. 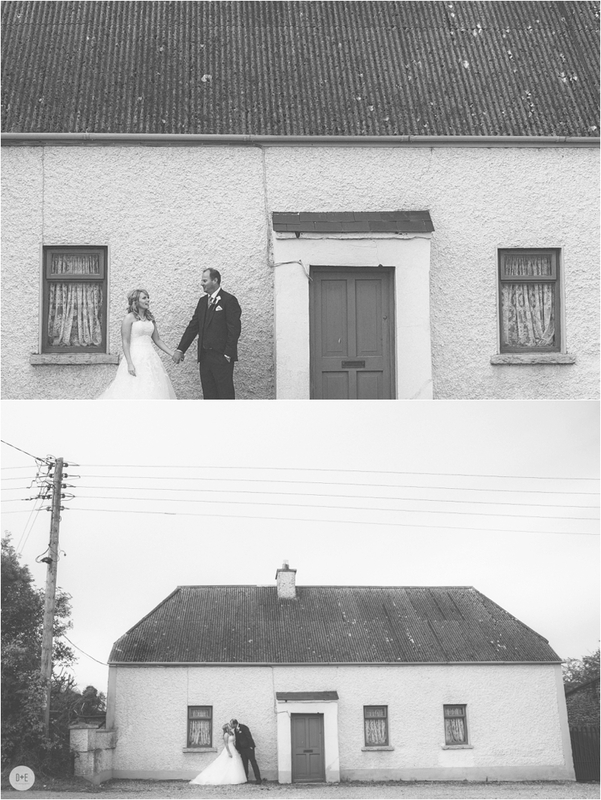 The local village was the perfect setting, nice pictures and bit of Craic! 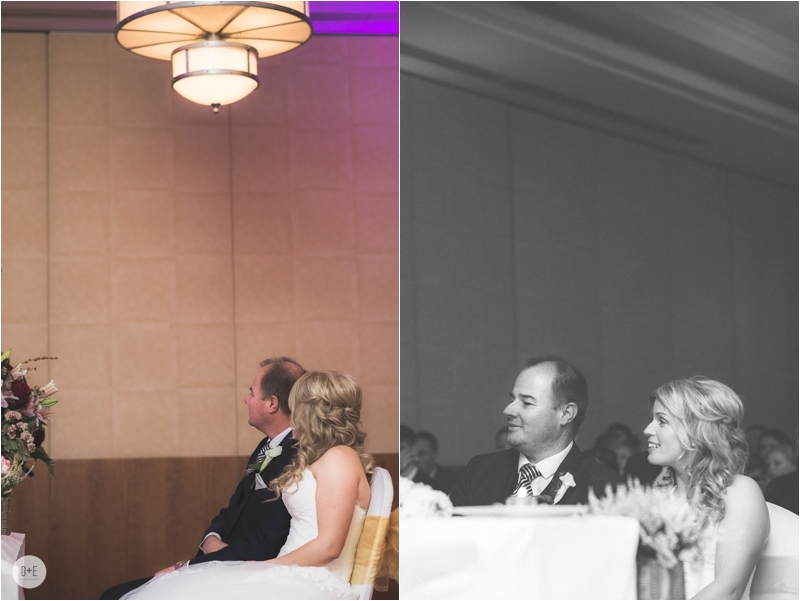 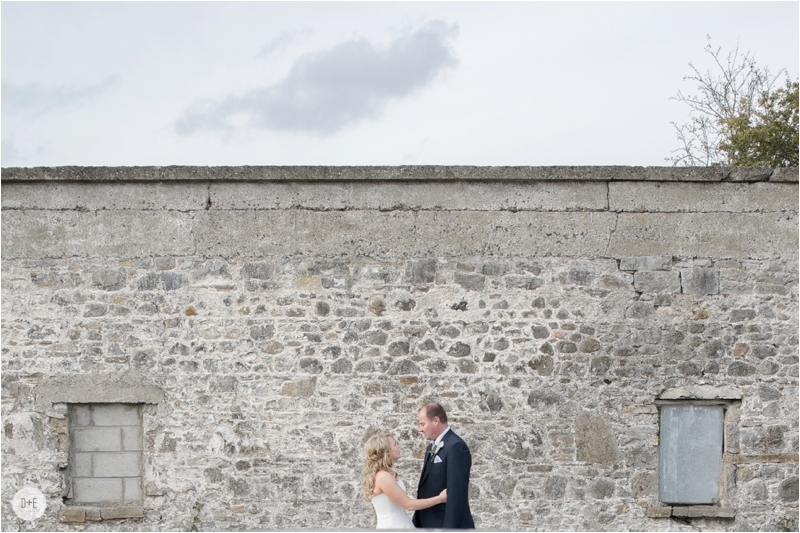 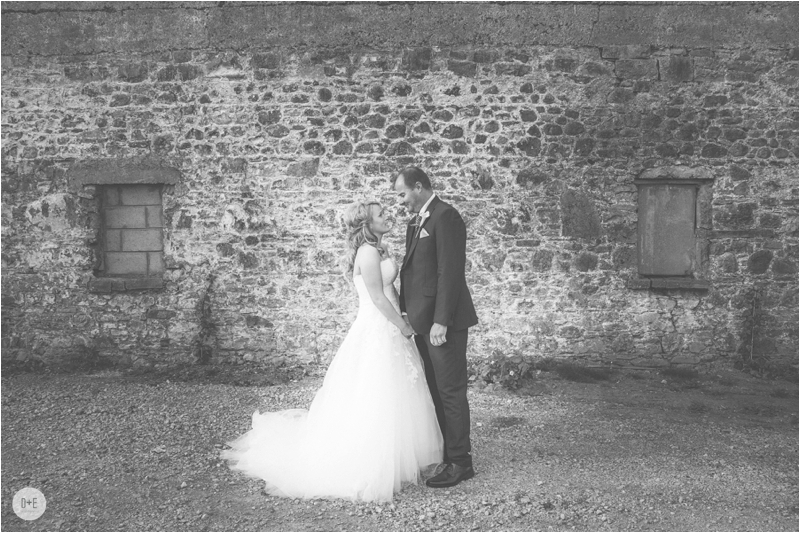 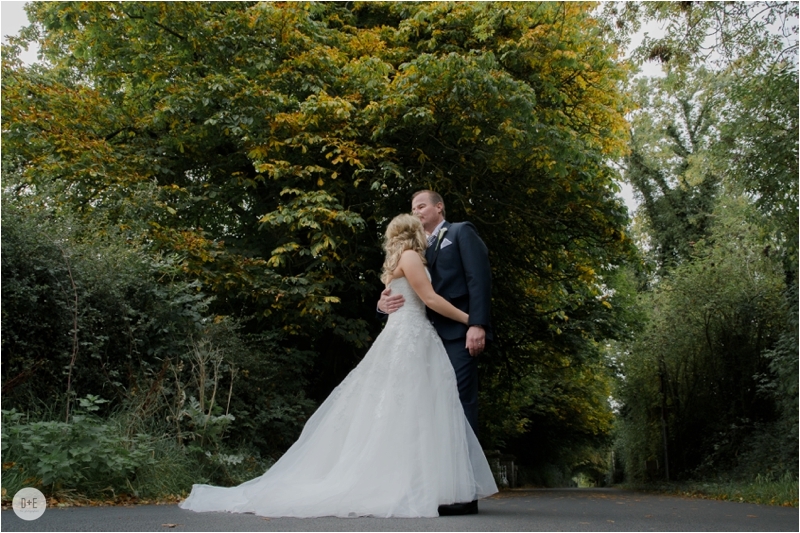 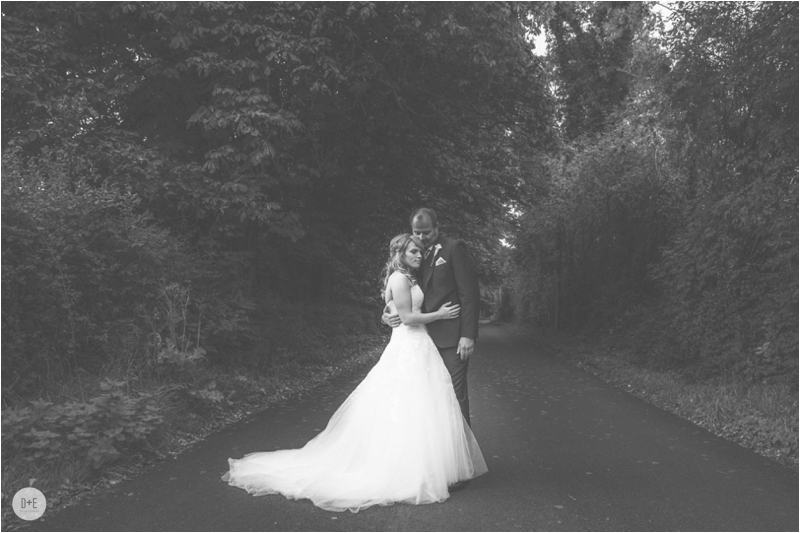 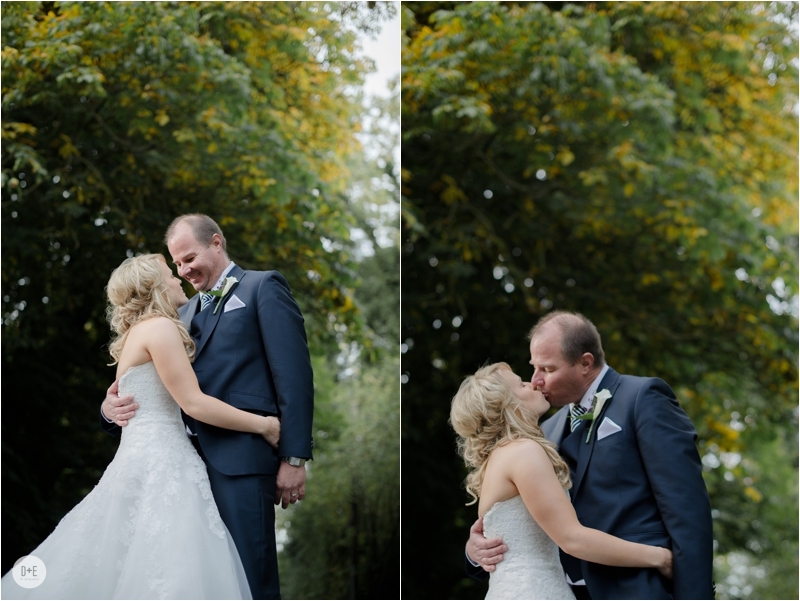 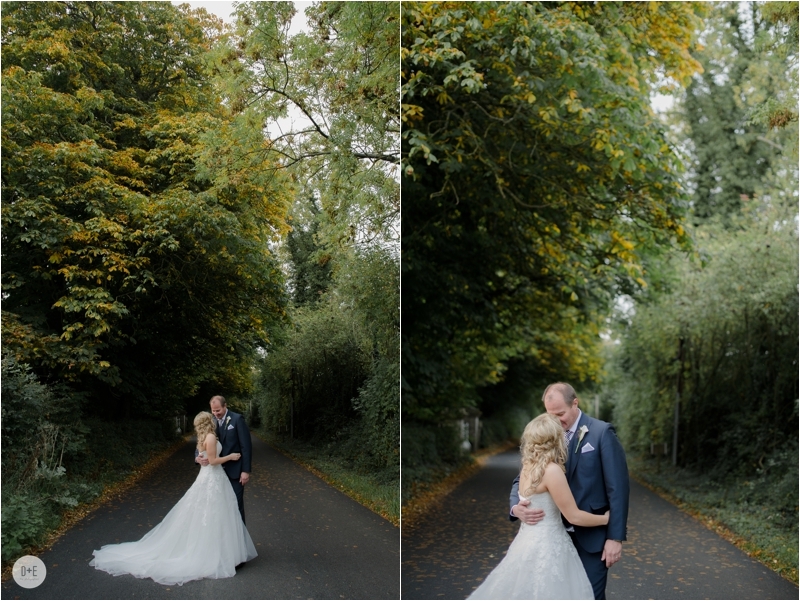 Sinead + Brett, thank you for having us apart of your day. 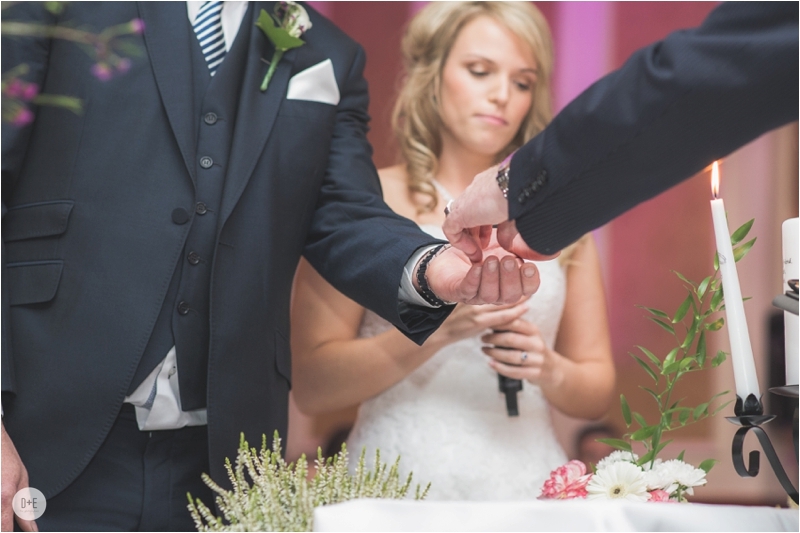 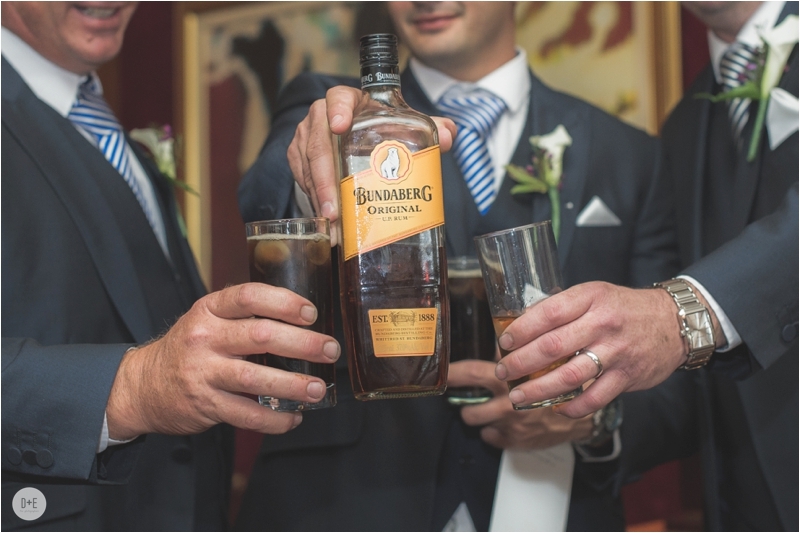 If you decide to renew your vows on a sunny beach back in Oz, keep us in mind!